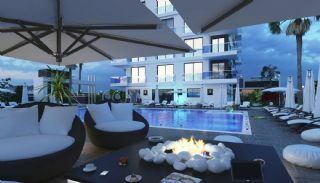 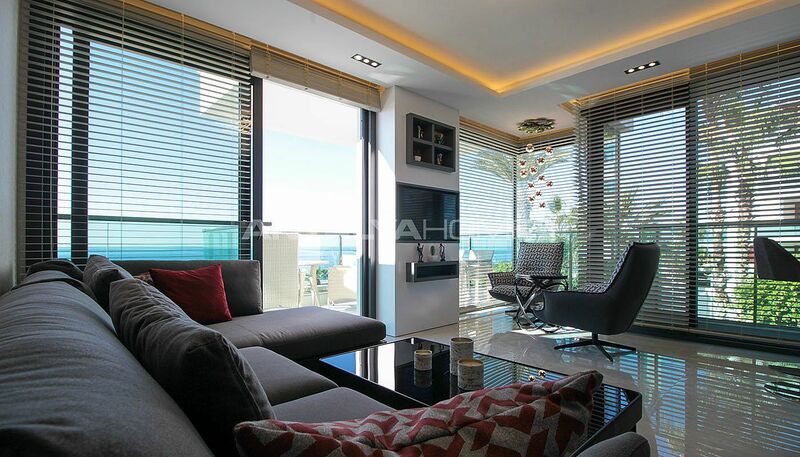 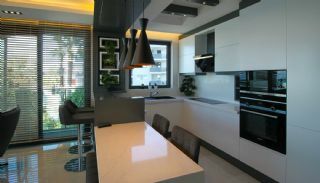 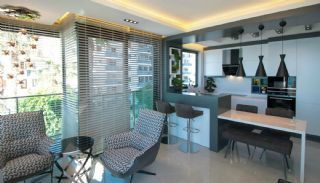 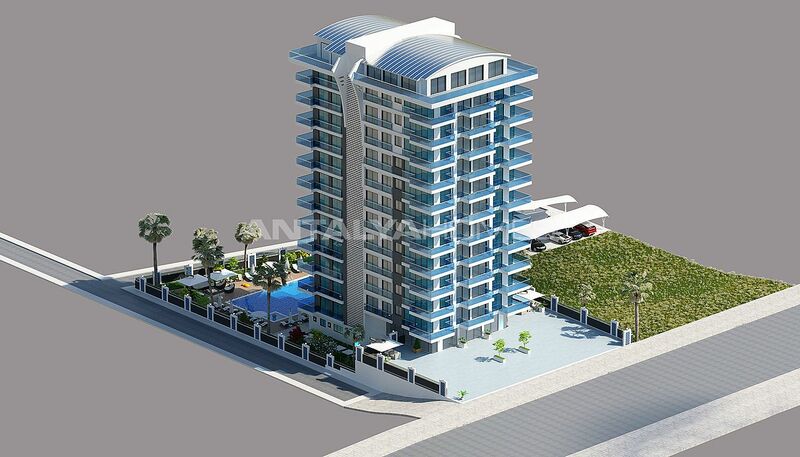 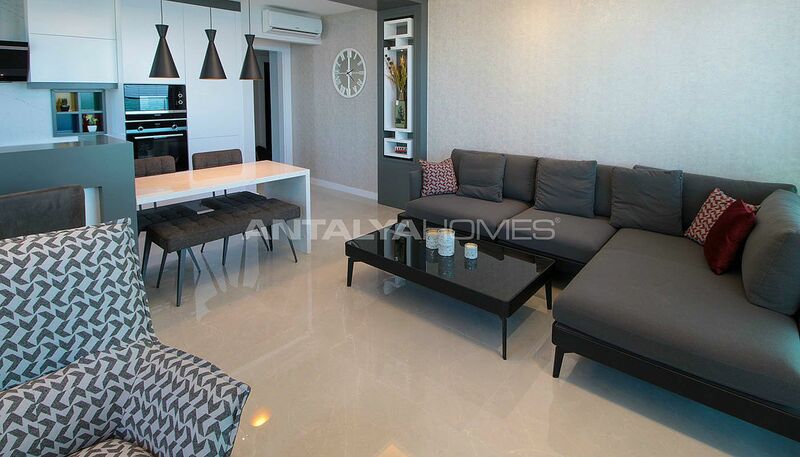 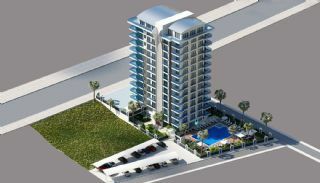 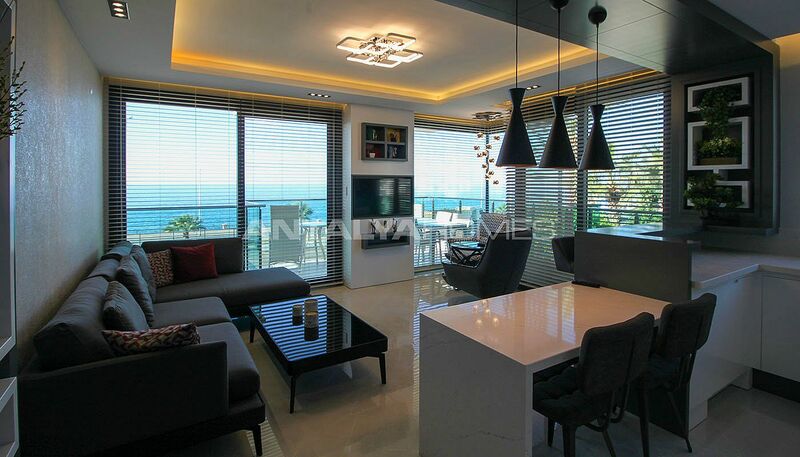 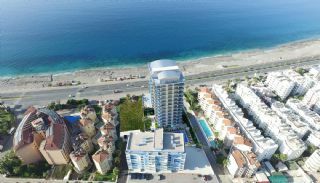 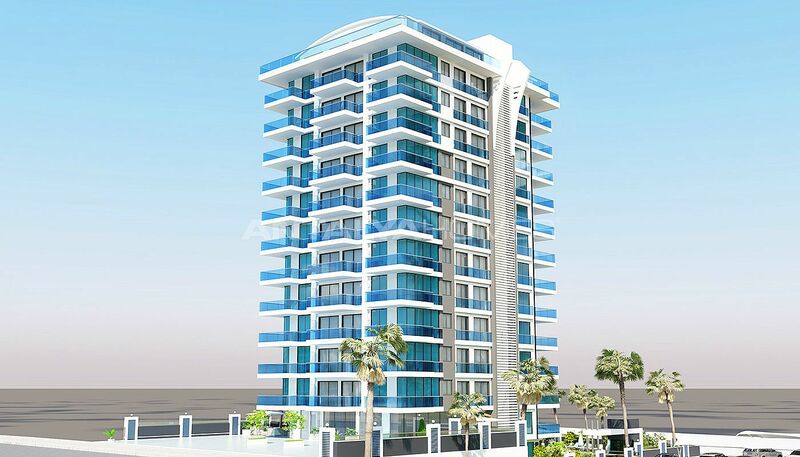 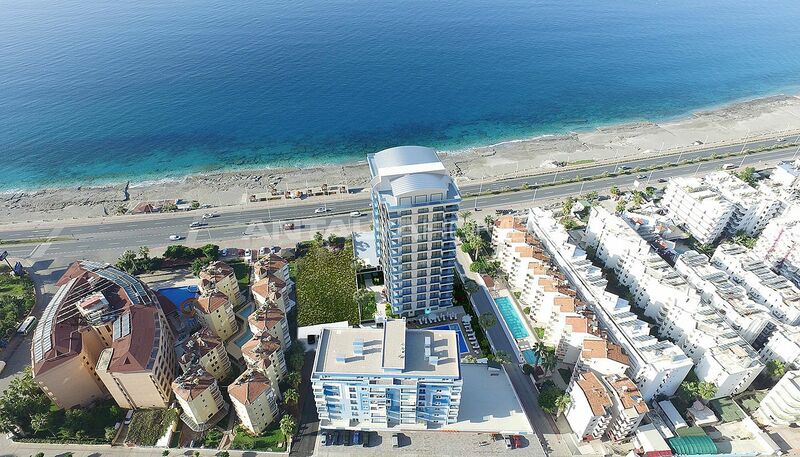 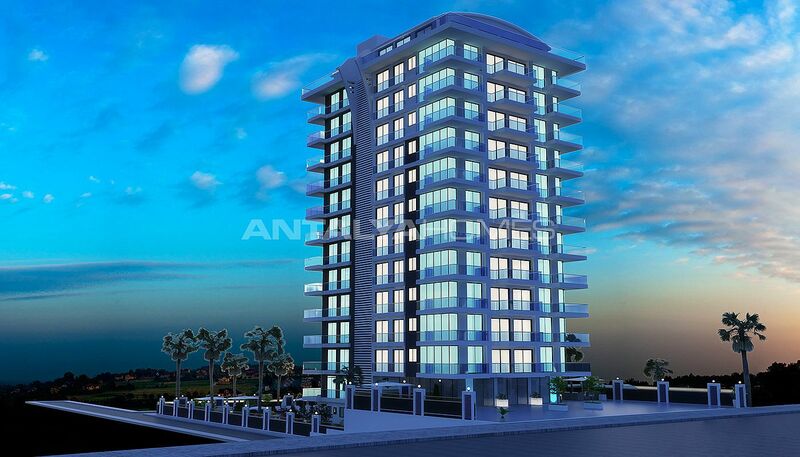 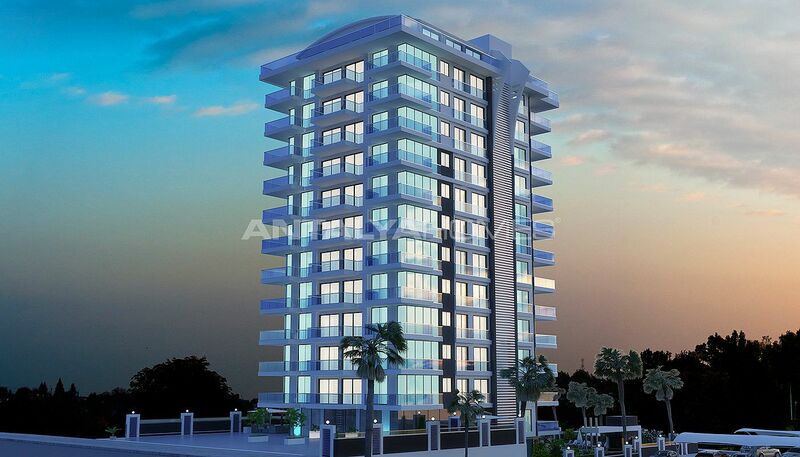 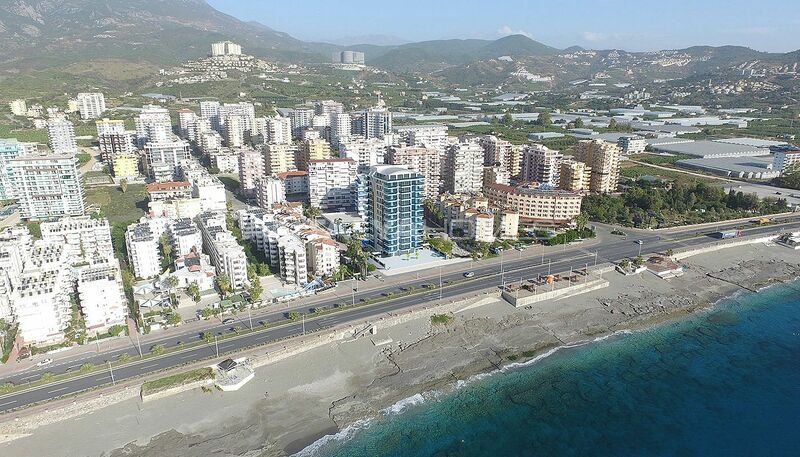 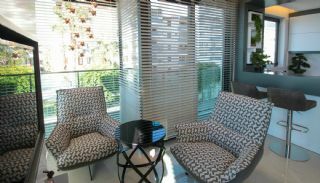 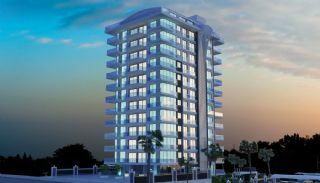 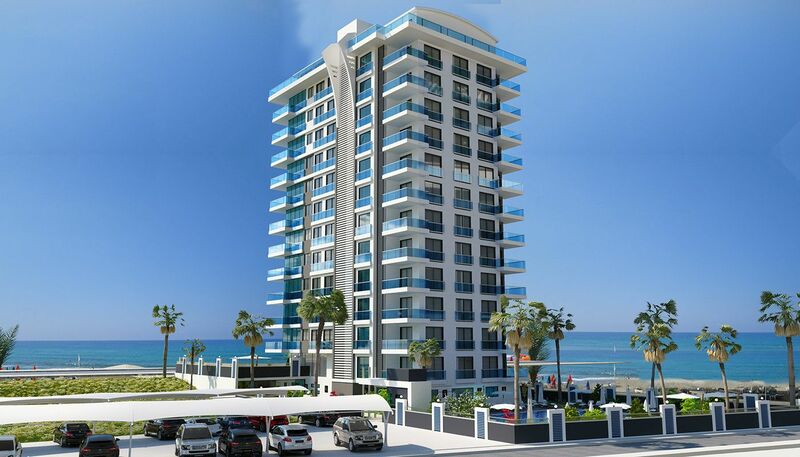 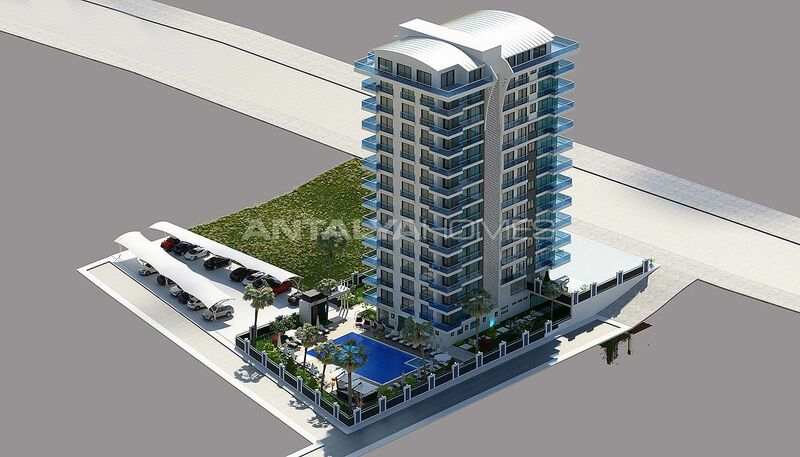 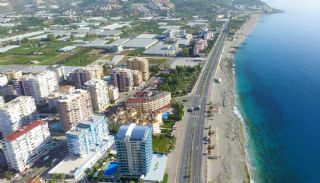 Brand new apartments are located in Mahmutlar, Alanya. 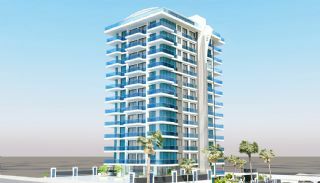 This region is surrounded by daily and social amenities like school, market, banks and cafes. 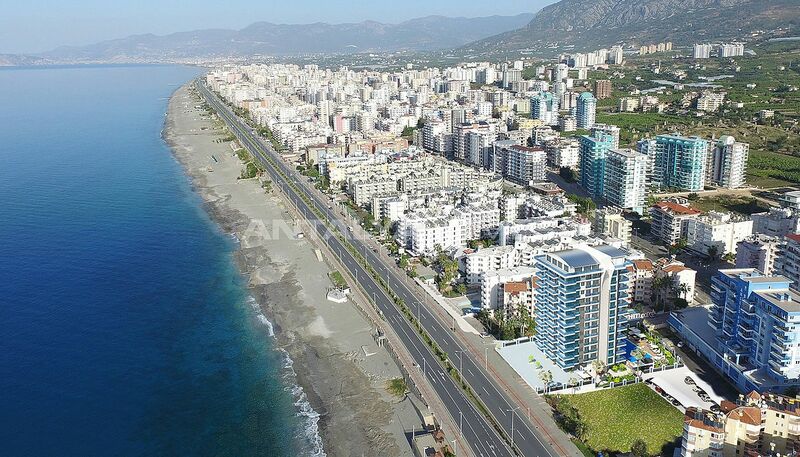 The region offers you holiday life with its clean beach. 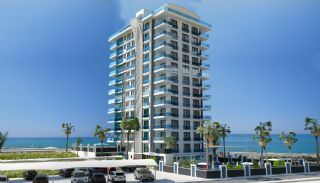 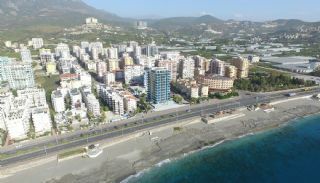 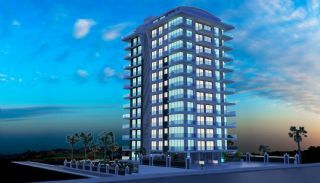 Beachfront apartments for sale in Turkey, Alanya near to the daily amenities. 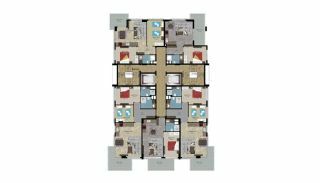 These apartments are 13 km to district center, 30 km to Alanya Gazipaşa Airport and 140 km to the International Antalya Airport. The complex consists of a single block with 57 apartments and 3 shops. 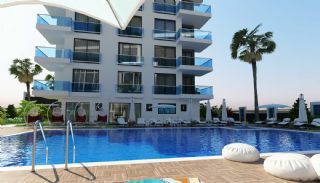 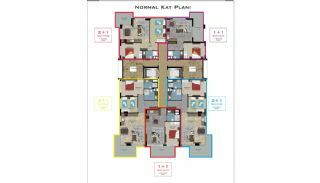 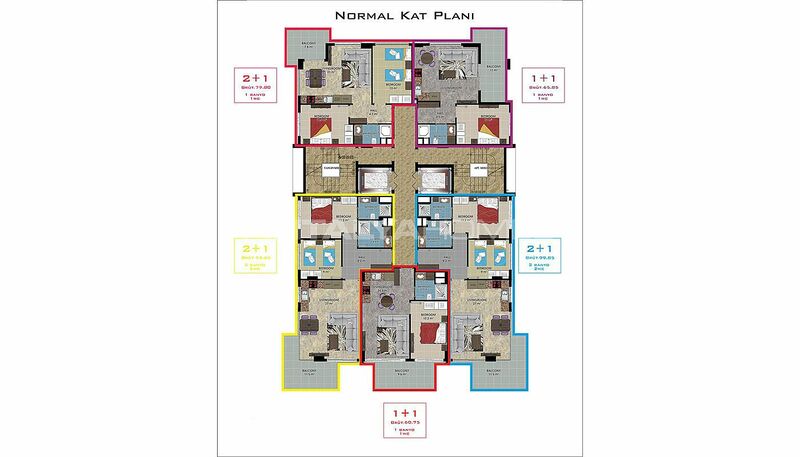 This complex has many facilities like the indoor and outdoor swimming pools, reception, outdoor car parking area, sport saloon, Turkish Bath, sauna, massage room, jacuzzi, changing room, steam room, WC, cinema, bar, children’s playground area, resting area, generator, lifts, security and security cameras system. 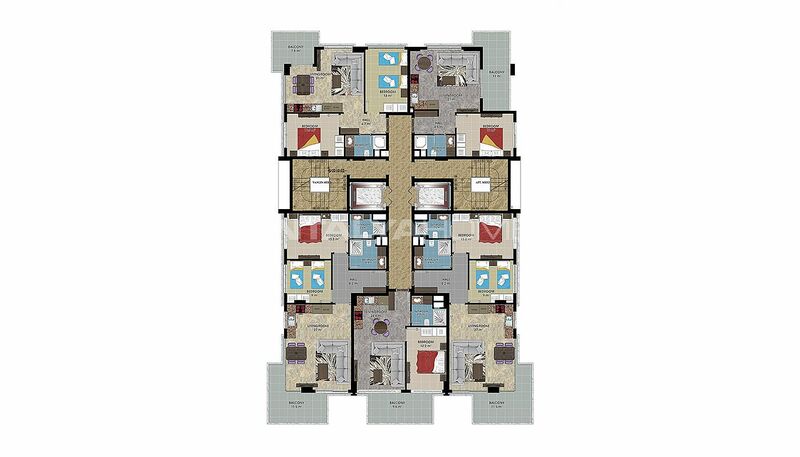 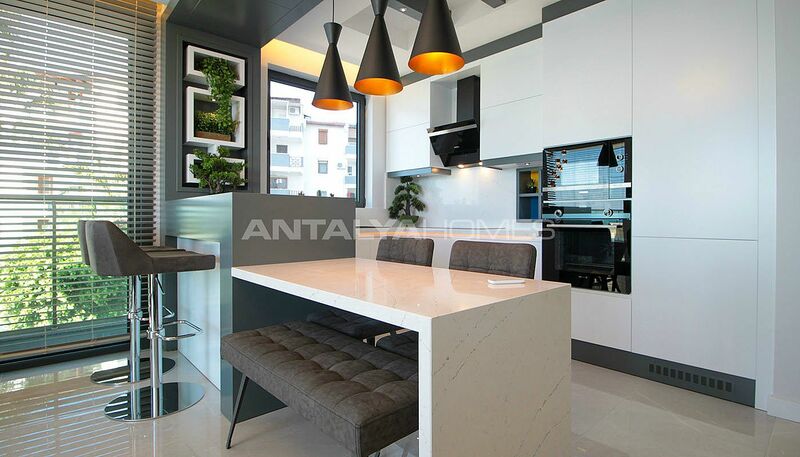 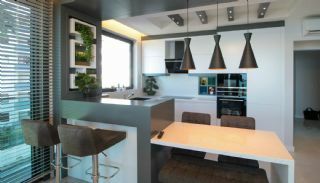 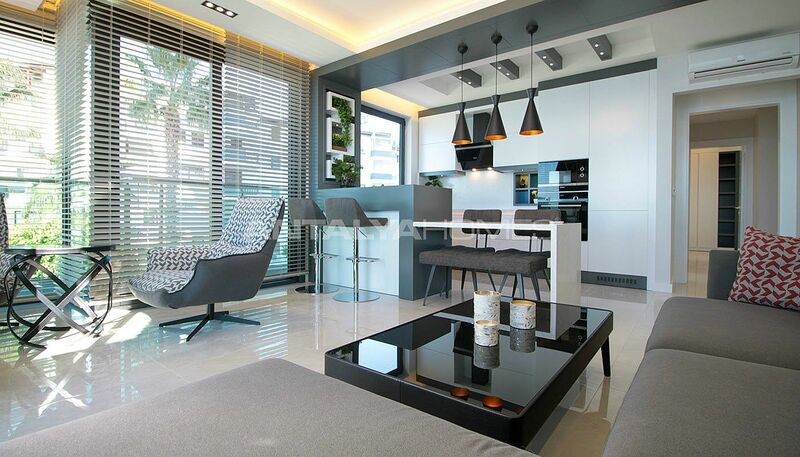 1 bedroom apartments are 60-65 m² with a living room, an open-plan kitchen, a bathroom and a balcony. 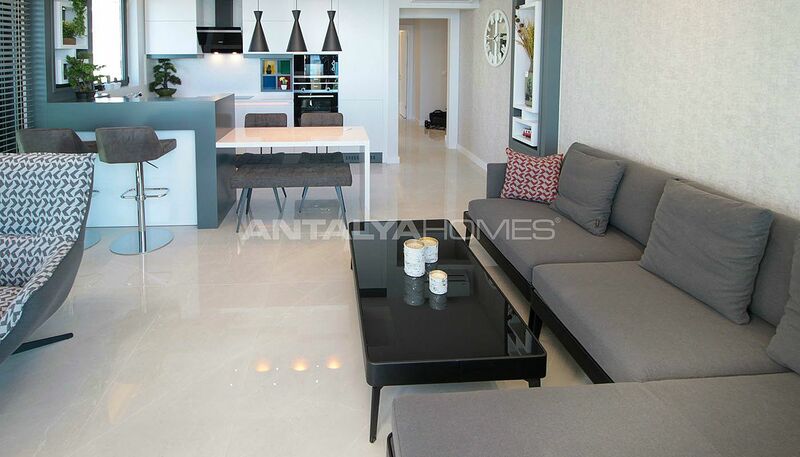 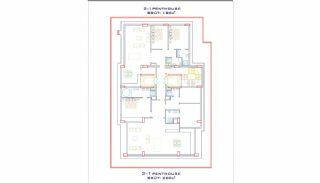 2 bedroom roof floor apartment is 180 m² with a living room, an open-plan kitchen, a bathroom, an en-suite bathroom and a terrace. 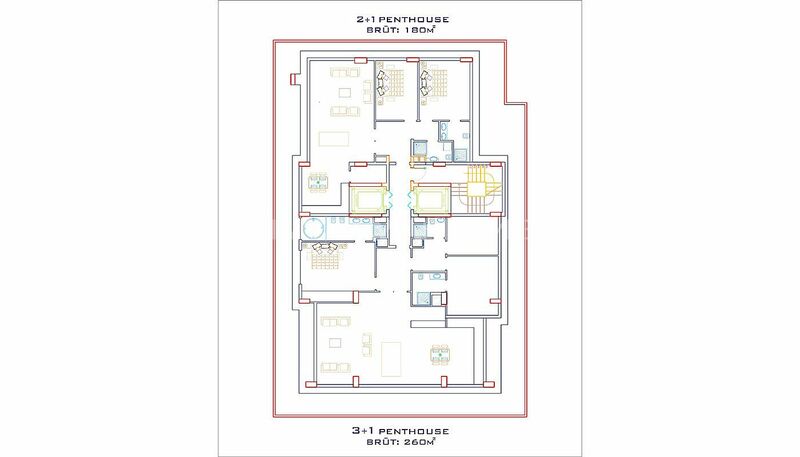 3 bedroom roof floor apartments are 260 m² with a living room, an open-plan kitchen, a bathroom, 2 en-suite bathrooms and a terrace. Brand new apartments are equipped with high-class features like a balcony, terrace, grand windows, blinds, kitchen appliances, shower cabin, led lighting and satellite TV system.